Have you got a travel bucket list? Well, there is no better time like resolution time to create one. Whether you are an innate traveller or a novice, you are likely to have a special place for international travel to add to the pages of your to-do list. To help you with choosing destinations for the same, here’s a list of top ten places to travel in 2017, released by the Lonely Planet. So add these to your bucket list and travel on. 1. Canada: Marking 150 years since confederation, Canada will be celebrating this important event all year long and that’s reason enough to be here in 2017. This celebration promises to be a grand one for the homies and equally welcoming to the international guests. Also, since the Canadian dollar’s prices will be pushed down in a week’s time, you are going to have plenty of money to splurge on food, shopping and sight seeing. 2. Colombia: This country is known for its vibrant culture, nature and hospitality, and the reason why you should head here for an exotic vacation. Also, later in the year, this South American jewel is expecting a visit from Pope Francis, thus marking the Andean nation’s first papal visit in 30 years. As you make up your mind, check out the other 8 destinations below. 3. Finland: 2017 will mark the centenary for Finland, after it gained independence from Russia and Sweden in 1917. This year will see a grand celebration with events planned in every region of the nation. 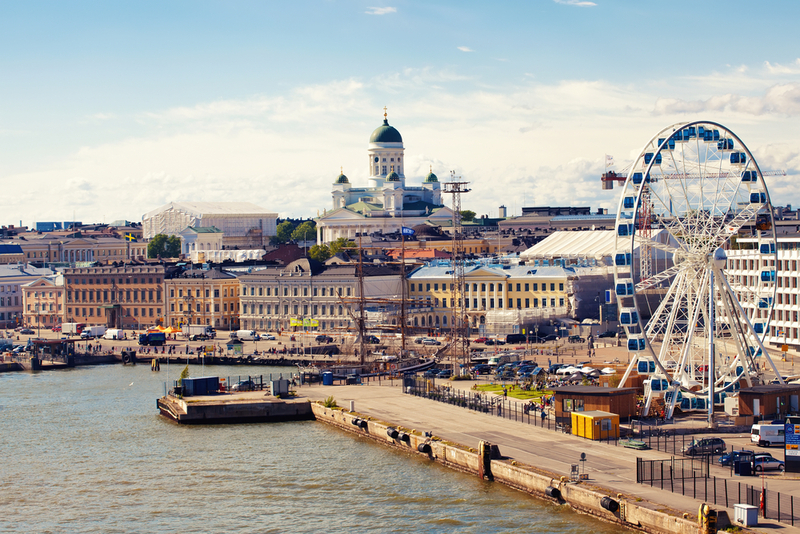 So it is the right time for you to plan a trip to Finland and experience the best of everything. 4. 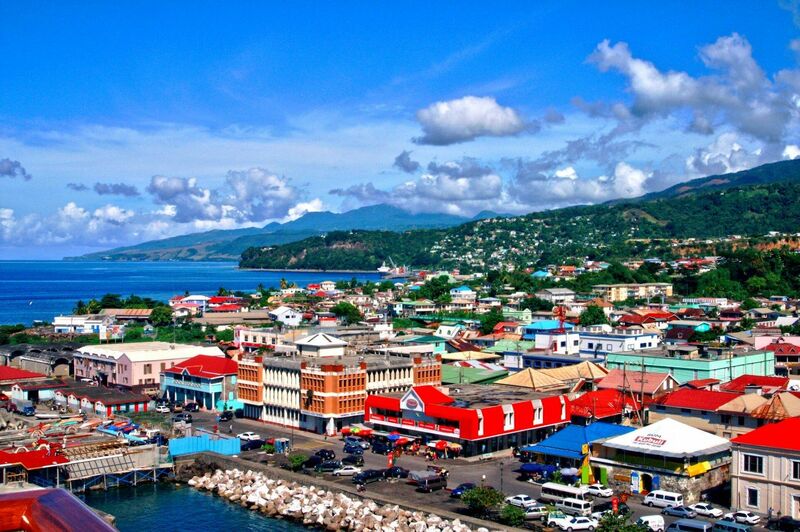 Dominica: Loaded with natural hot springs and tropical rain forests, Dominica is a destination that should definitely be on your travel list for 2017. Stressing on this year because in 2018 the era of tourism is expected to change, as there are developments being made in large-scale chain resorts. 5. 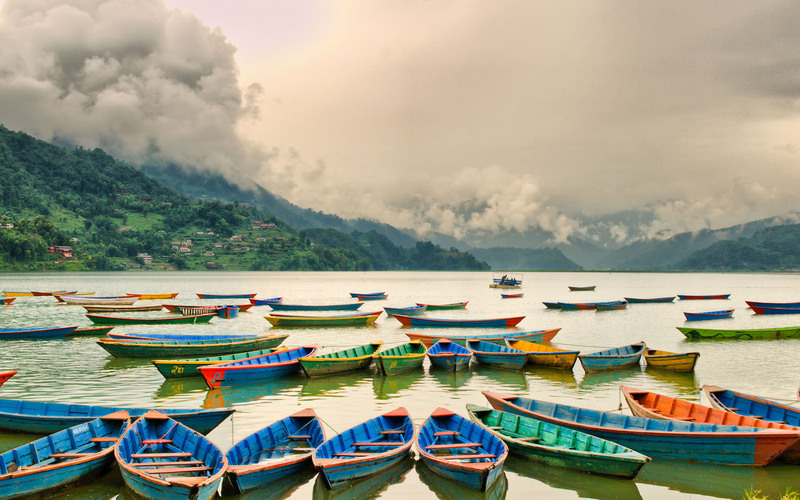 Nepal: It’s amazing to see how even after facing a devastating earthquake in 2015, Nepal has managed to rebuilt itself. With the help of Japan, the country has repaired the monuments and the infrastructure so as to offer only the best experience to the tourists. So choose to visit Nepal in 2017, and support the local culture and the people to bounce back even stronger. 6. 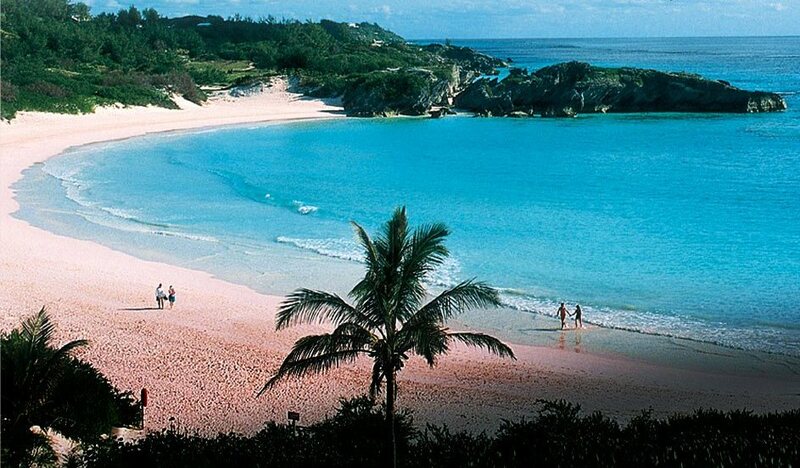 Bermuda: Are you a water-sport lover? If yes, then head to Bermuda for your next trip in 2017. With temperate climates, favourable winds and string of islands, this destination is ideal for water sports, especially historic sailing race. In June Bermuda will host the America’s Cup, so visiting during this period will prove to be a memorable experience. 7. Mongolia: To symbolise the country’s rapid modernisation, Mongolia is said to raise the curtain on a new capital city airport in 2017. It will also be completing a US$500-million Shangri-La complex, which will feature a 290 room hotel, an IMAX cinema and a Hard Rock Cafe. For those of you who want to experience the vastness of this beautiful land can indulge in hiking, horse trekking and camping. The hospitality of Mongolia’s nomadic culture is also something to look forward to. 8. Oman: Glitzy properties from Anantara, Kempinski and other high-end accommodations, and the US$ 120 million Majarat Oman, a futuristic theme park for families will be launching in 2017. Enough said! 9. Myanmar: Southeast Asia’s most secretive country, Myanmar aka Burma is full of challenges, and that is what makes travelling much more fun and appealing to the tourists. With the election of the first civilian government in 2016, there has been a huge growth in the travel and tourism industry, and more is expected in the coming years. So head here to connect with the rhythm of chanting monks and monastery bells. 10. 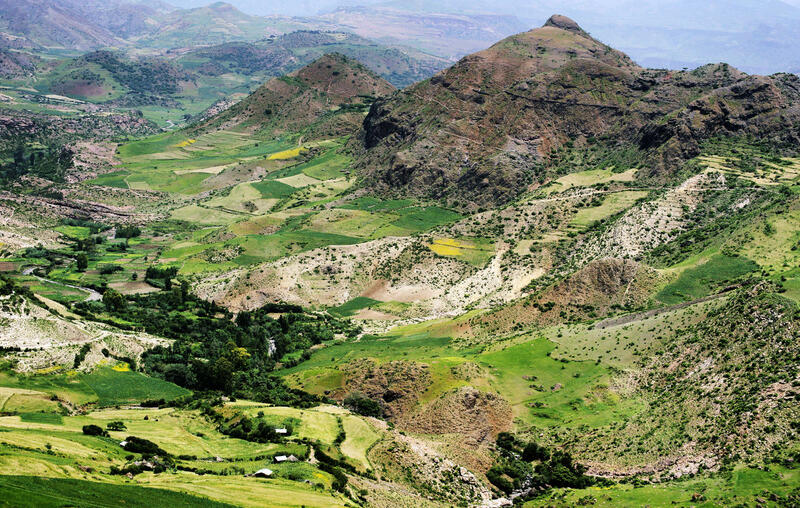 Ethiopia: This exotic landscape experiences 13 months of sunshine. Isn’t that great? Well, for those who love sun more than the rainfall or the winters, this is the perfect place to be. The stunning landscapes with mountains, lakes, canyons and wildlife will make your experience delightful. Also, there are going to be new airline links so as to make the country more accessible. So be the first one to book your tickets.